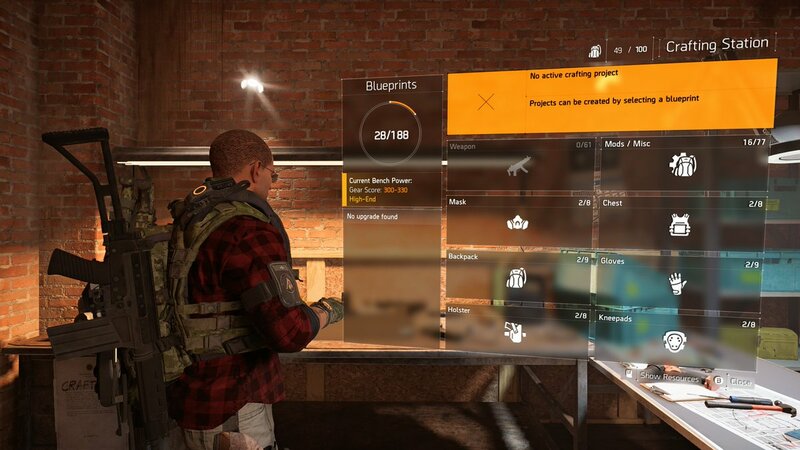 Is Ubisoft Down Right Now? 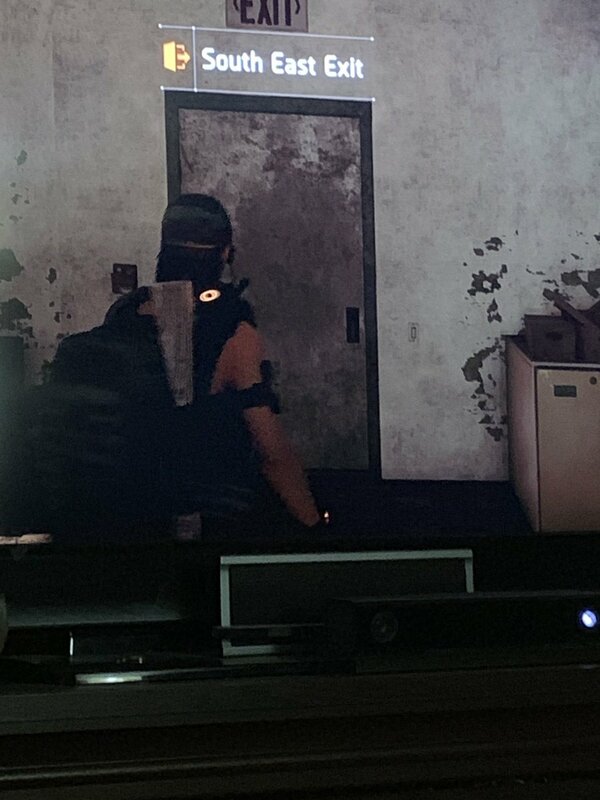 @UbisoftSupport Hey, I can't leave the safe house cause the exits are blocked off.. I can't loot stuff either. @UbisoftSupport Still broken. Please fix. @Ubisoft On PS4 I can't open my map, the enemies vanish and there's no radar. I reached level 16 and all this happened? What's up? @growtopiagame why supper lag and allways reconecting? Plz ubisoft fix it..
@Jorraptor DO YOU THINK UBISOFT WILL REMASTER assassin's Creed unity and finally fix it. @UbisoftSupport Could you please fix the goddamn disk error!! !